If you are traveling and try to use the internet, you all must have had that experiences. 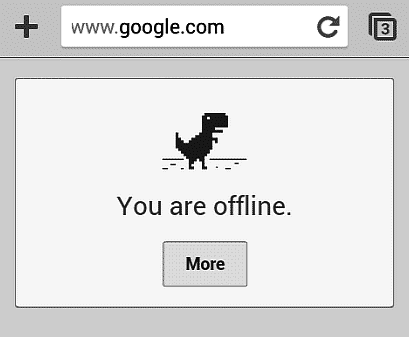 That sad moment when you meet the old friend (dinosaur) again. With RoamFree Ninja, you can surf the internet throughout Croatia with no limit. Whether you are in the mountain or the beach, you don't need to worry about your connection. And you can always share your moment with your friends. I personally used this "Ninja" device throughout Split region. And I found it to be helpful as it's important for me to be present and available in Social Media. For limited time, you can get 20% off on your booking with the link and coupon below. RoamFree Ninja gave me a 10% off coupon code esejpn10off for my followers. And plus, I will pay you back 10% to you personally. You need to use the link above and send me your receipt and Paypal address to me. If you are interested or in need for the unlimited internet in Croatia, I recommend RoamFree Ninja.